Braces aren’t just for kids or teens. According to the American Association of Orthodontists, one in five orthodontic patients is over the age of 18. Tooth alignment can be changed at any age if your gums and bone structure are healthy. 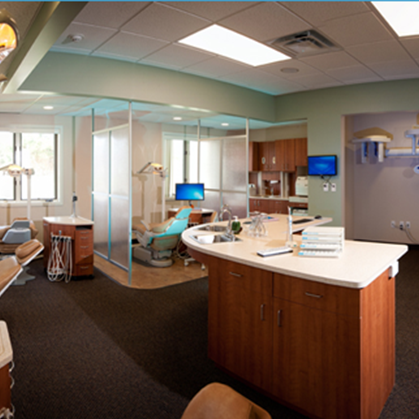 We offer a variety of treatments that are designed for different age groups – including adults. Your new smile can begin today. 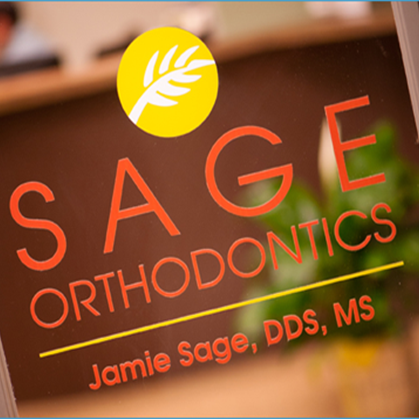 This is a great time to start orthodontic treatment. 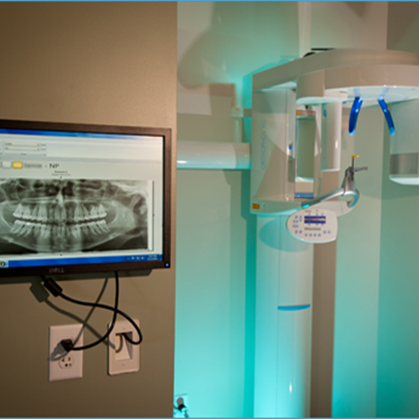 The modern techniques and appliances we use greatly reduce discomfort levels, decrease the frequency of visits, shorten treatment time and may allow you to choose from several options. 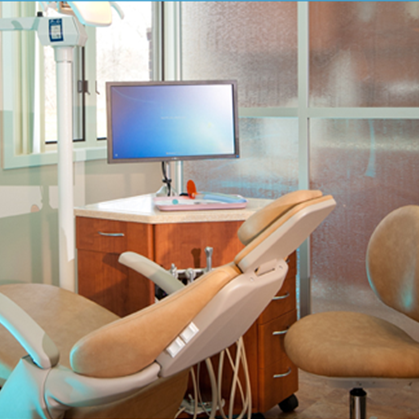 We may recommend metal braces, clear braces, or Invisalign™, depending on your needs and goals. 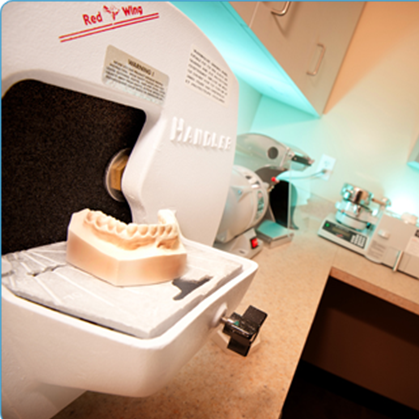 During your initial examination, we will determine the solutions that best meet your individual needs. 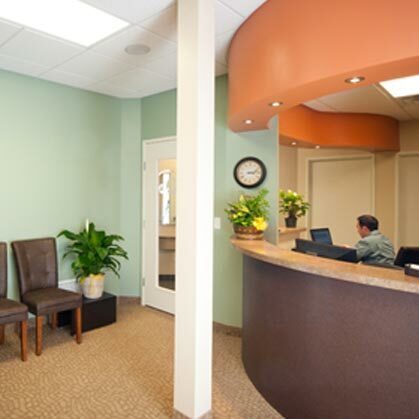 At this time, we will outline your treatment plan and expected time for completion. 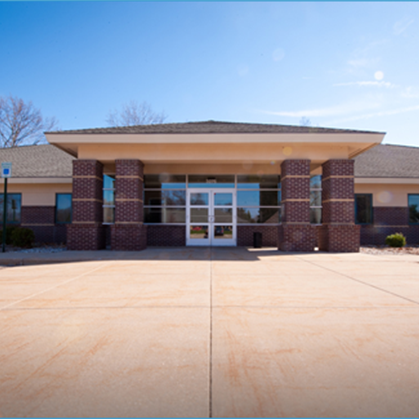 For more information or to schedule your orthodontic consultation, contact our office.